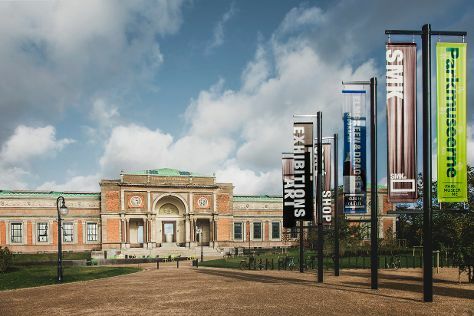 Your day-by-day itinerary now includes Copenhagen Street Food, Ny Carlsberg Glyptotek, SANDEMANs NEW Europe - Copenhagen, and other attractions you added. Stevns Klint and National Museum of Denmark are good opportunities to explore the local culture. For shopping fun, head to Illums Bolighus or Illum. 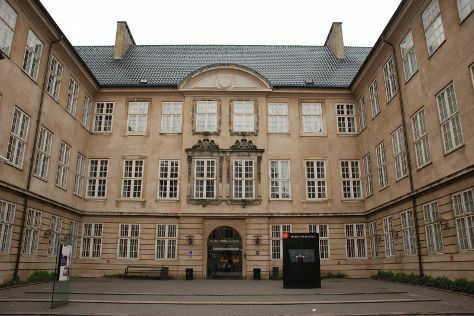 There's lots more to do: take an in-depth tour of Danish Jewish Museum, stop by Royal Copenhagen Flagship Store, get a sense of history and politics at Christiansborg Palace, and appreciate the history behind The Little Mermaid (Den Lille Havfrue). For reviews, other places to visit, ratings, and tourist information, read our Copenhagen itinerary maker. Madrid, Spain to Copenhagen is an approximately 6-hour flight. You can also drive; or take a train. Traveling from Madrid in January, things will get a bit cooler in Copenhagen: highs are around 3°C and lows about -1°C. Cap off your sightseeing on the 14th (Sat) early enough to go by car to Malmo. Kick off your visit on the 15th (Sun): make a trip to Stortorget, head outdoors with BookaBoat, make a trip to Little Square, snap pictures at Oresund Bridge, then play a few rounds at Bokskogens Golf Club, and finally explore the historical opulence of Torup Castle. To see traveler tips, maps, and more tourist information, read our Malmo trip itinerary maker. Traveling by car from Copenhagen to Malmo takes an hour. Alternatively, you can drive; or take a train. In January, daily temperatures in Malmo can reach 2°C, while at night they dip to -1°C. Cap off your sightseeing on the 16th (Mon) early enough to go by car to Copenhagen. Start off your visit on the 16th (Mon): tour the water at your own pace with Go Boat, zoom along the surf with a waterskiing or jet-skiing adventure, get to know the fascinating history of Christianshavn, then take a stroll through Nyhavn, and finally stop by National Gallery of Denmark. For other places to visit, photos, and tourist information, read Copenhagen travel itinerary creator. You can drive from Malmo to Copenhagen in an hour. Other options are to drive; or take a train. Wrap up your sightseeing by early afternoon on the 17th (Tue) to allow time for travel back home.